Ever wish you could get together with inspiring, like-minded people right in your city? Looking to network, collaborate, or simply make some new friends? If that perfect local event doesn’t already exist, how about starting your own? 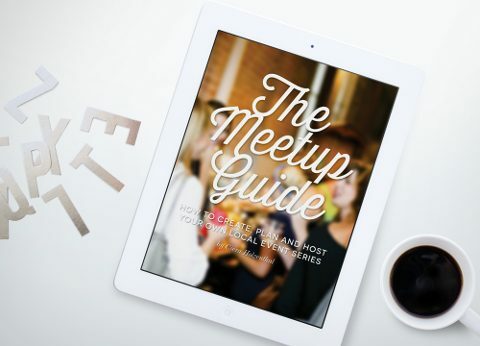 DealFuel has got you The Social Meetup Guide: This guide will walk you through the guidelines to start your own local meetup. Create a successful social meetup, the kind that makes people want to return each time it takes place.